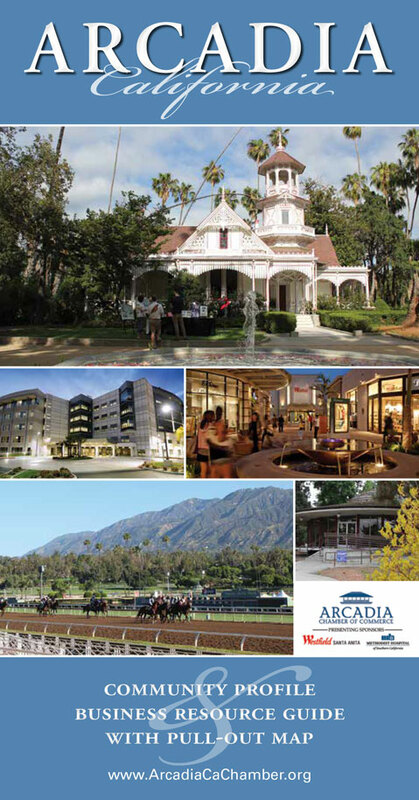 Come see the best kept secret in Pasadena, The Women’s City Club of Pasadena! The Women’s City Club of Pasadena, where since 1945 we have provided a private club environment for women actively involved in business, civic affairs, education, and philanthropy. Today, we proudly continue to provide the flexibility for our busy members to grow intellectually share good times leisurely network professionally support our community meaningfully. Our club caters to a wide variety of members and is extremely proud of its cultural and professional diversity. The WCC offers the ideal place to balance professional and family life with a new social circle of friends and activities. Opportunities abound to share individual creative talents that often get left out of our busy lifestyles. Especially valued by its working professionals as a place to meet clients privately or in a luncheon setting the WCC is ideally suited for off-site meetings, conferences, and events. Our home is the historic Blinn House. Built in 1906, The Blinn House is an exemplary portrayal of noted architect George Washington Maher’s mastery of the highly-regarded prairie style design from that period. Exquisite original appointments such as lighting fixtures, leaded glass windows, and a breathtakingly beautiful glass tile fireplace all lend style and elegance to club gatherings, while maintaining a comfortable and welcoming atmosphere for our members (see more under Historic Clubhouse). Our benefits are designed to go beyond catering to our members’ needs by continually exceeding their expectations. Private dining is one of our primary benefits and is provided by our own staff of talented chefs. Served at all lunches, the popover is our signature item/ The elegant facility offers a private environment that is described in our list of benefits as are our special programs, ongoing art exhibit, and reciprocity program with other clubs. The Blinn House Edmund Blinn, an Oak park, Illinois native who made a fortune in the lumber business, enjoyed Pasadena when visiting with his wife Kate and their four children. In 1905, the Blinns decided to leave Oak Park for the warm climate and stimulating cultural life they had discovered in Pasadena. They purchased a lot in the exclusive Ford Place, one of Pasadena’s first subdivisions, and set out to build their dream home and what was to become an historic masterpiece a century later. Wishing to bring a little of their previous home environment with them to California, the Blinns hired popular Chicago architect, George Washington Maher to design their California home in the Midwestern Prairie School Style. Maher designed the interior of the house using harmonious natural materials – the rich, warm tones of mahogany and oak and embellished it with a repeated theme of trailing wisteria vines. Real wisteria vines covered the pergola and trellises along the front side of the house, creating the illusion that the house was a natural extension of the environment. In his design for the Blinn House, Maher used a segmental or broken-arch theme throughout the house. The front door was cut to that shape and on either side of it, lanterns echo the same design. The broken-arch pattern frames doorways, shapes the outdoor trellises, the panels of the staircase railings, and is repeated in four dramatic corner windows that project from the second story. Tiffany inspired leaded-glass windows with a wisteria vine motif artfully bordered the broken-arch windows. A floor to ceiling mosaic of trailing wisteria vines surrounds the fireplace. Tiles in warm gold, green, and brown tones create an illusion of nature that dominates the living room. Although initially the mosaic glass and design was attributed to Tiffany, it is now believed to be the work of Chicago glass artist, Orlando Gianinni, who did similar work for other Maher homes. In either case, the wisteria design in the windows and fireplace tiles appears to be the work of the same artist. The Blinn House was designated a Pasadena Cultural Heritage Landmark in 1977.It has been home to The Women’s City Club since 1945 and continues to serve the Pasadena community as a meeting place for civic, cultural, and educational activities. The Blinn House was recently placed on the National Register of Historic Places. To provide a place for women and nonprofits to gather and conduct the work necessary to enhance the quality of their lives and of the community around us.